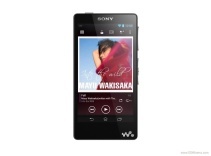 Sony has showcased its latest music player, the Walkman F886 at the on-going IFA consumer electronics exhibition in Berlin, Germany. The highlight of the newest addition is the high-resolution audio system along with its Android operating system. With Sony Walkman F886 you can enjoy high-quality music and also share it among your friends without having to break a sweat, thanks to the built-in Bluetooth radio. The one-touch NFC connectivity allows you to pair your gadget to another NFC enabled device and stream your favourite music. 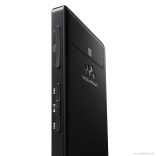 The Walkman F886 sports a 4-inch TRILUMINOUS display and has 32 GB of inbuilt memory. The portable music player runs on Android 4.1 Jelly Bean and the Wi-Fi connectivity option gives access to a wide range of applications that can be downloaded from the Google Play Store. 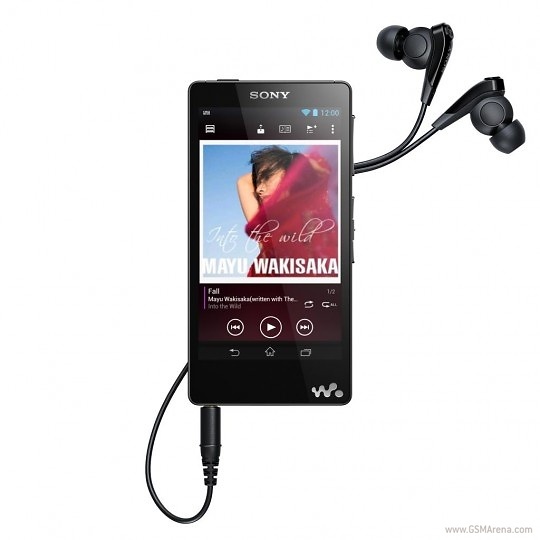 As always, the Walkman music player comes with a superior audio decoding capabilities of up to 192 KHz/24 bit. The device also supports S-Master HX digital amplifier for distortion and noise reduction in order to provide the said high-quality audio. 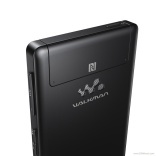 The Digital Sound Enhancement Engine in the Walkman player restores high-range sound that is allegedly often lost in digital compression. Furthermore, the built-in noise reduction feature blocks 98% of the ambient noise while playing the music over earphones. Another important aspect of a music player is its battery, which according to Sony lasts for about 35 hours on MP3 playback or for about 26 hours on Hi-Res audio. Unfortunately, there is no word on the pricing and availability details of the impressive portable music player.